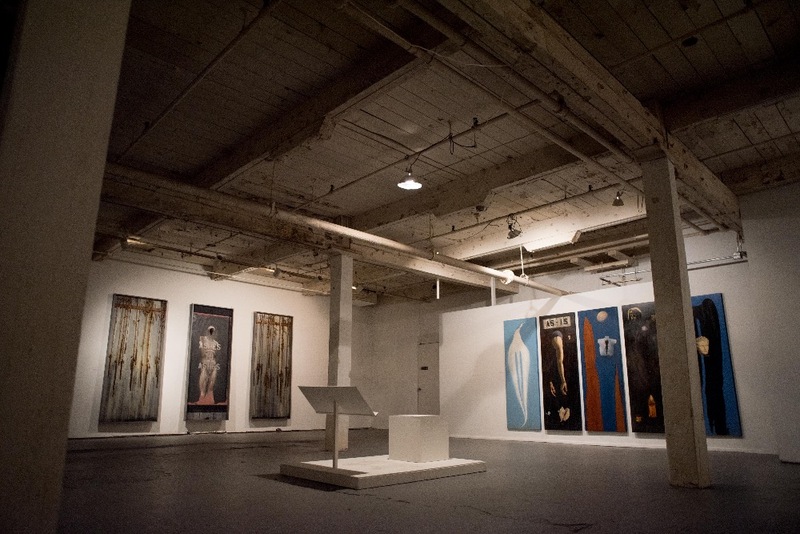 SPOOL Contemporary Art Space is a not-for-profit organization founded by Binghamton University Professor Don DeMauro in 2000. The space exists in an historic building, which was formerly the Lestershire Spool & Mfg. Co., and is part of the Health and Cultural District in the Village of Johnson City. 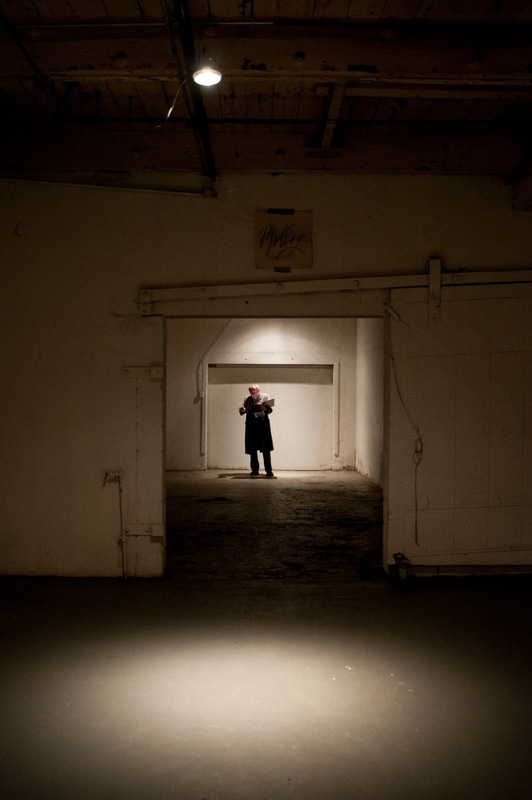 Since its inception, Spool has been host to a wide variety of art installations and exhibitions, including dance and musical performance, spoken word, cinema and theater productions. Spool provides a unique venue for the community to enjoy diverse forms of art produced by regional, national and international artists. SPOOL Contemporary Art Space was forced to close its doors in April and cancel all scheduled exhibitions for 2017 after a faulty compressor valve caused the failure of the Sprinkler System, resulting in extensive water and electrical damage. To make matters worse, in early May, a severe storm tore off and damaged large portions of the roof. Spool has sustained thousands of dollars in damage and will be forced to close forever if the repairs are not made. It would be a terrible loss to the community if this historic building were turned into parking lot amidst this rapidly developing area of Johnson City. SPOOL Contemporary Art Space is staffed by a small group of volunteers and is largely self-funded. 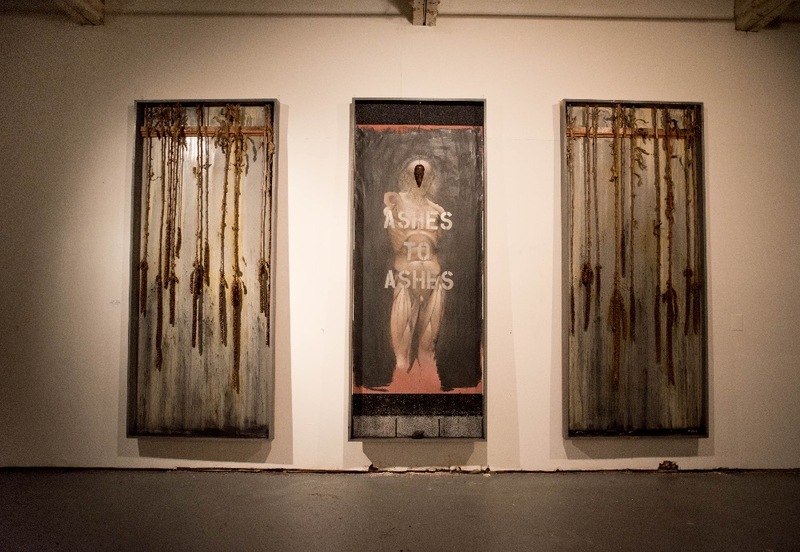 Please donate today to ensure Spool Contemporary Art Space opens its doors for another season and continues to be a beacon for the arts in the heart of Johnson City. 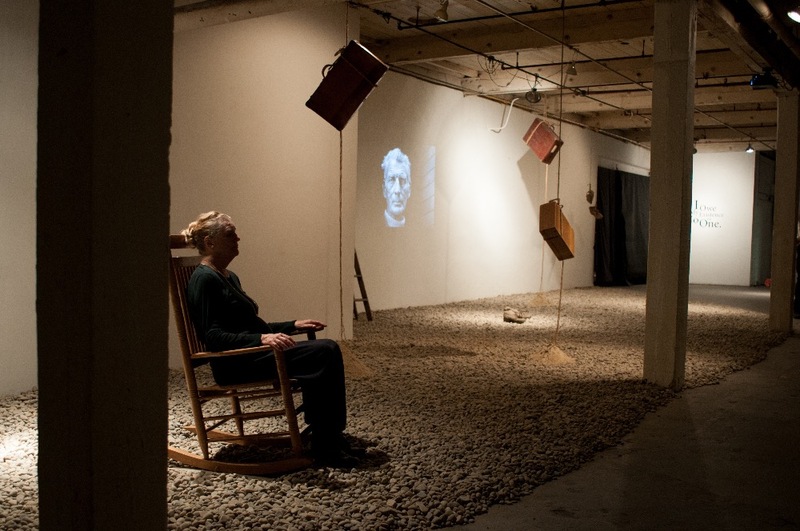 SPOOL Contemporary Art Space is a registered 501(c)3 non-profit organization and all donations are tax-deductible. 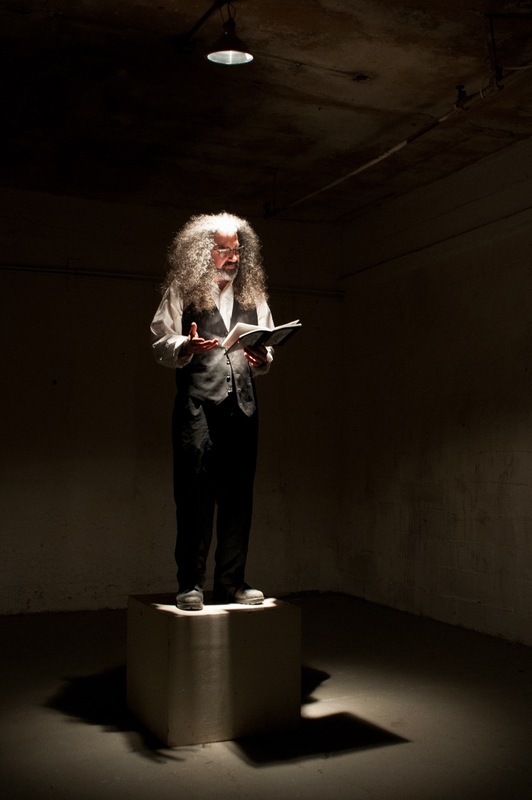 Photos from the 2015 performance of "I Owe My Existence to No One". 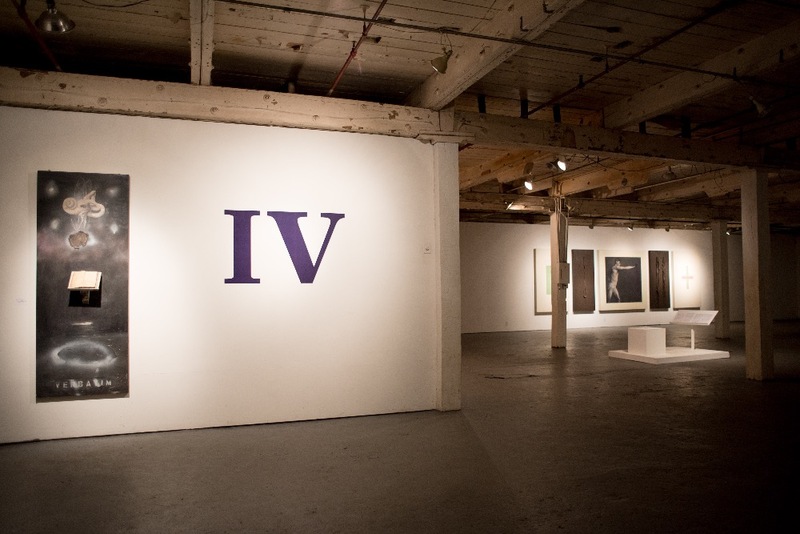 A few photos of Don Demauro's show last year titled "IV", featuring live cello performance from Hakan Tayga-Hromek. Rooting for you guys from Texas! Only wish I could give more!